The new courses keep coming thick and fast. 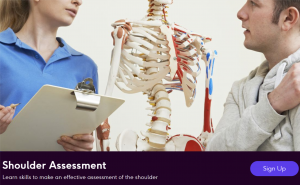 This week we have released our Shoulder Programme, a four course series exploring the assessment and management of shoulder conditions. 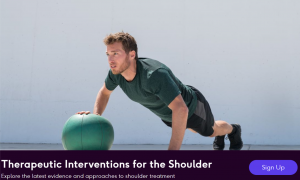 We hope that you come out of the programme feeling like you can tackle most of the common shoulder conditions you are likely to see in clinical practice. By the end you should have developed and consolidated your knowledge to a point at which you can give your patients your absolute best. 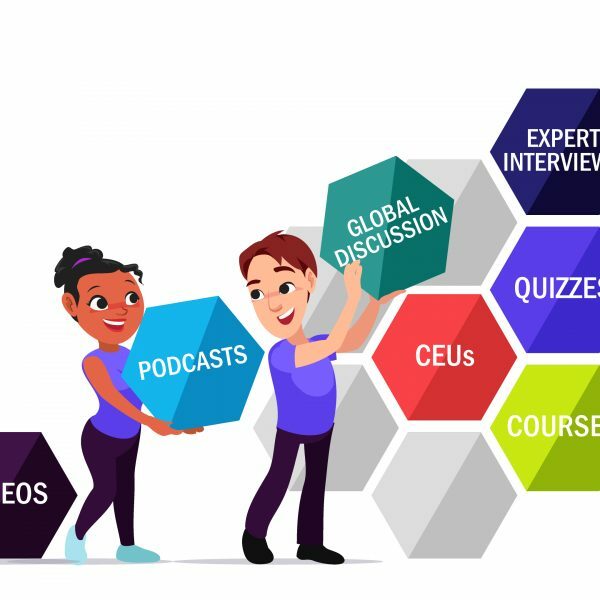 Not only will this course improve your knowledge and theoretical knowledge but it will also explore how shoulder pain impacts on global health, review structure and function of the shoulder through the ages. This programme consists of four separate online courses and an assignment. Let’s take a look at the courses. Shoulder pain is a disabling problem and can be associated with substantial economic burden. It is the third most common msk complaint presenting to physiotherapy. 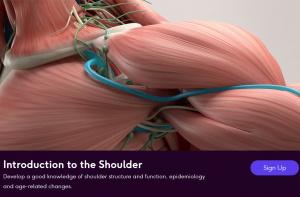 This course will explore how shoulder pain impacts on global health, review structure and function of the shoulder through the ages, delve into assessment and provide an evidence base for the therapeutic interventions for effective management of the individual with shoulder pain. The shoulder joint is an extremely flexible joint which means we compromise stability and risk of injury. 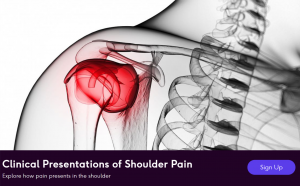 This course explores four most common causes of shoulder pain and impairment: rotator cuff / subacromial related, capsular related, glenohumeral instability, and acromioclavicular joint disease. Assessment of the shoulder requires a thorough systematic examination to develop a hypothesis that informs our treatment planning. It is only through a complete and systematic assessment that good clinical reasoning and accurate differential diagnosis can take place. This course starts with a review of the principles of shoulder examination and takes you through special tests. Physiotherapy management often consists of three main elements: techniques to reduce pain and restore normal function, communication to educate, and load management to allow appropriate healing alongside rehabilitation. We have many different rehabilitation skills and this course we will explore how we can apply these to individuals with shoulder complaints.